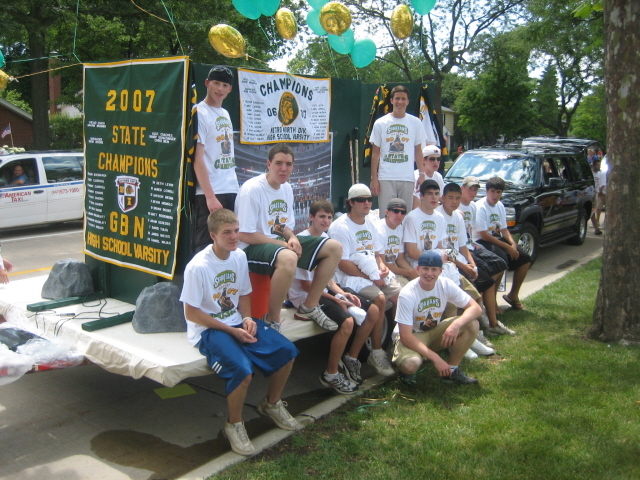 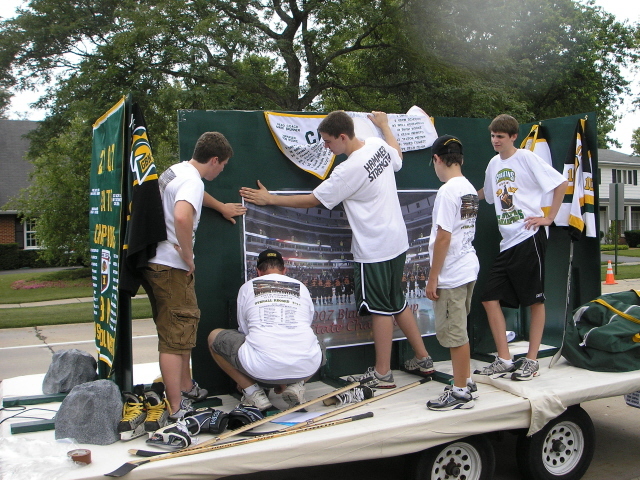 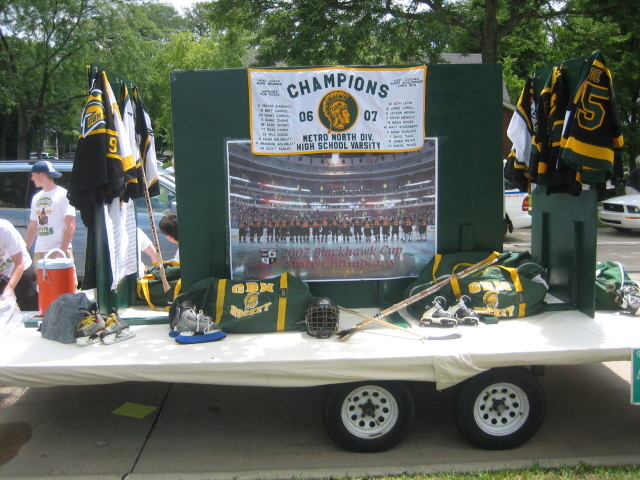 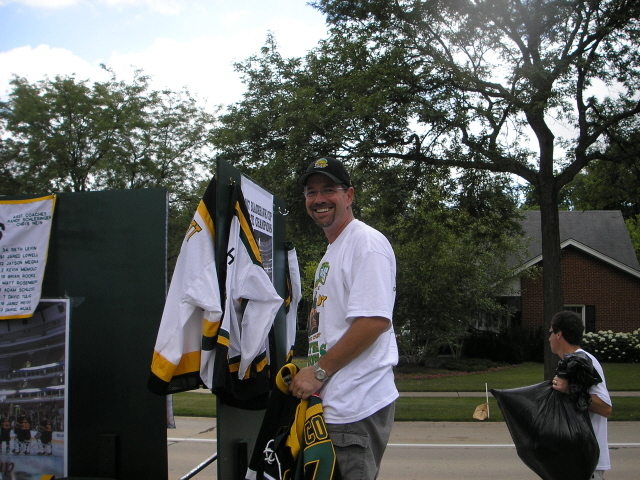 On its way to compiling an overall 51-9-7 record the Glenbrook North Varsity team won 2 local tournaments, the Metro North Championship, the Metro Scholastic Cup Championship and ultimately the Blackhawk Cup State Championship. 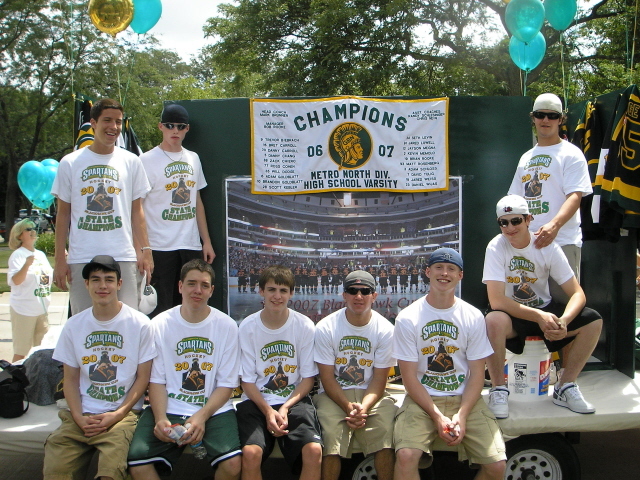 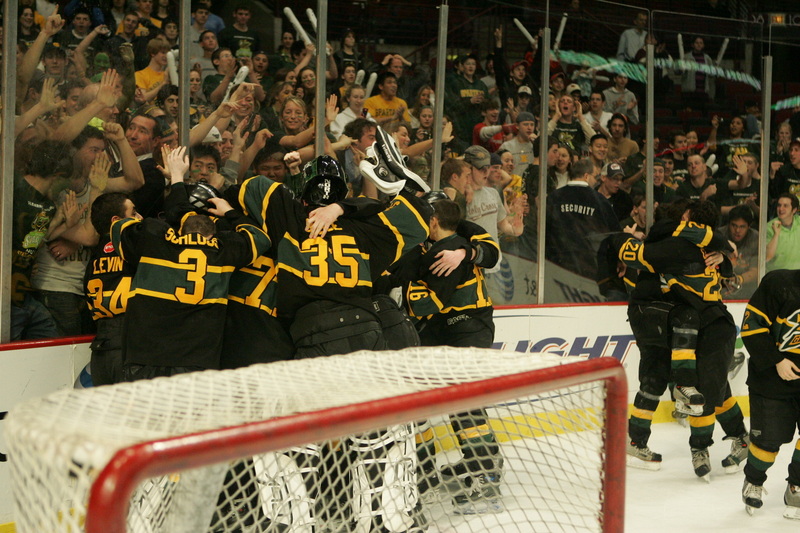 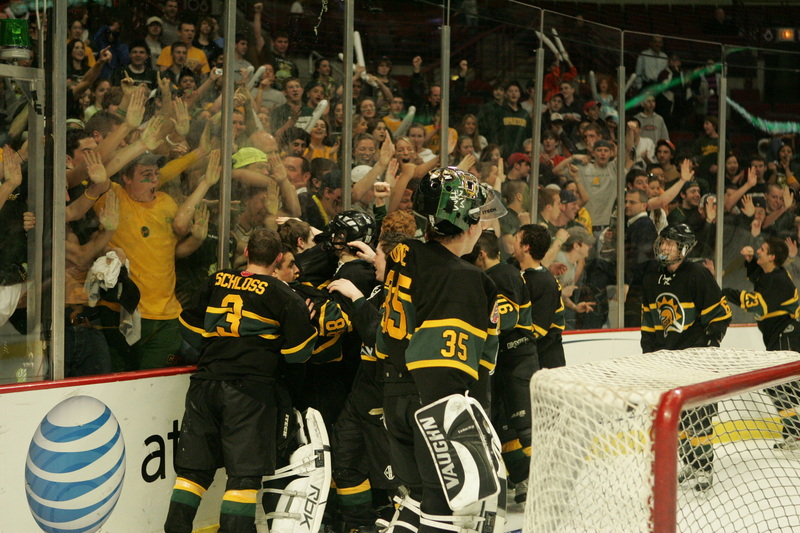 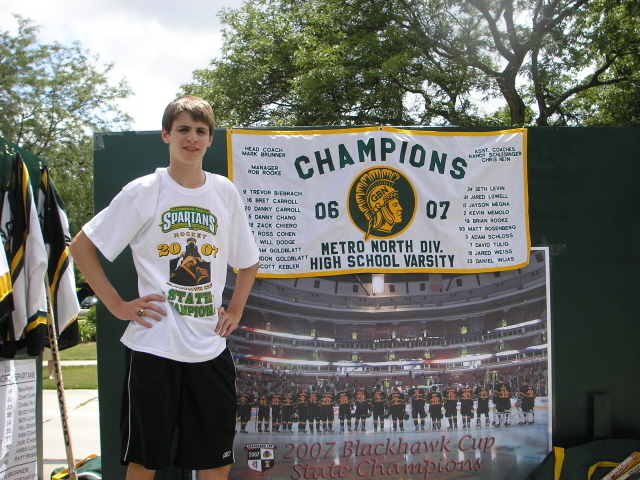 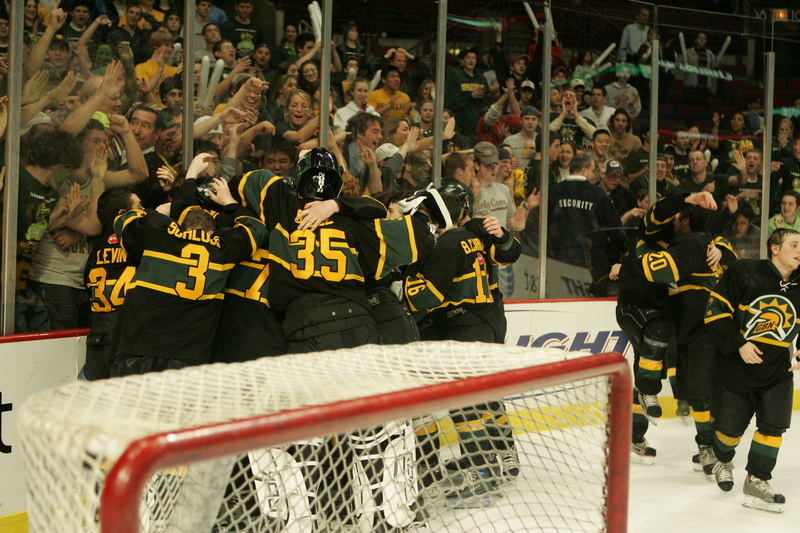 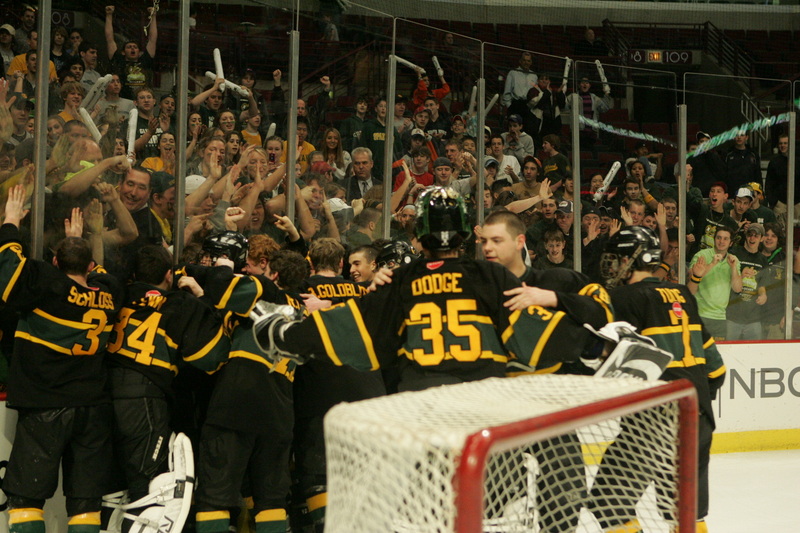 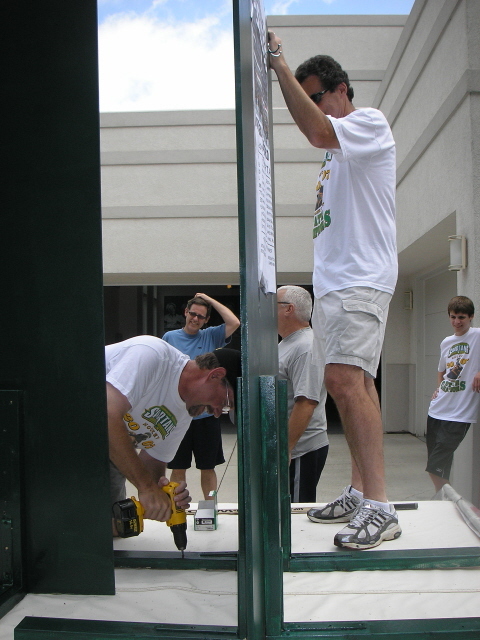 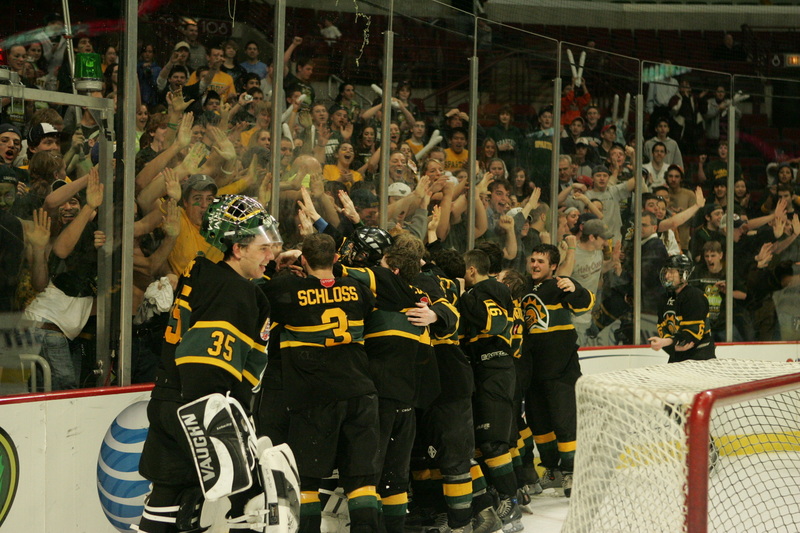 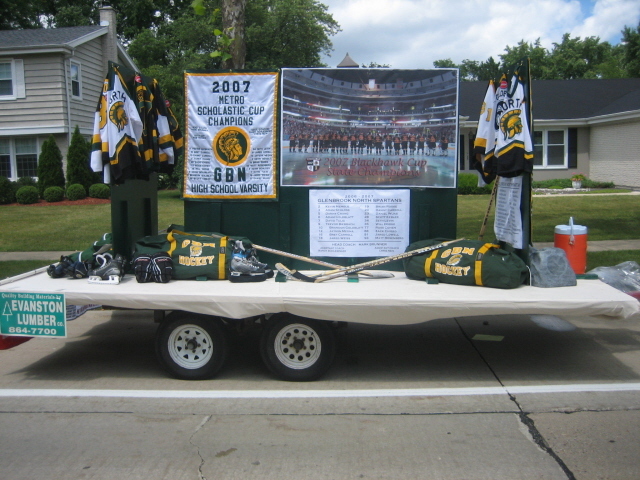 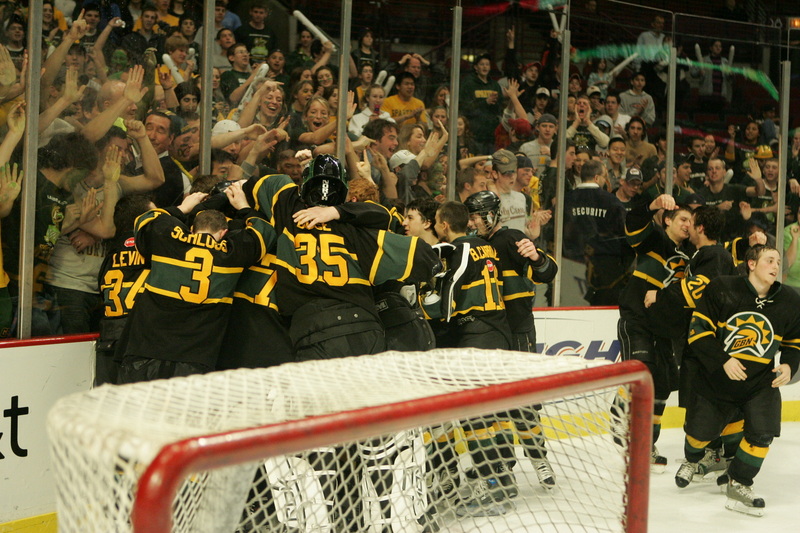 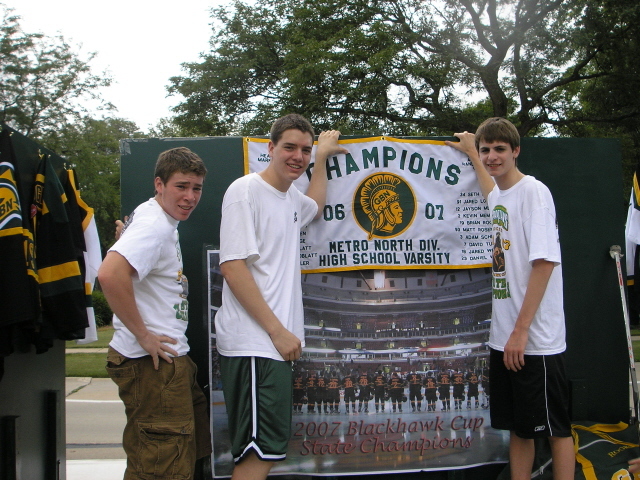 On March 24th, 2007 GBN beat Fenwick to win the 2007 Blackhawk Cup State Championship. 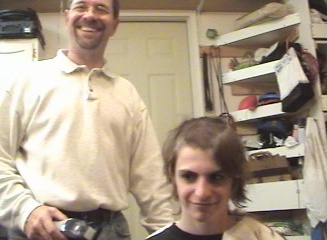 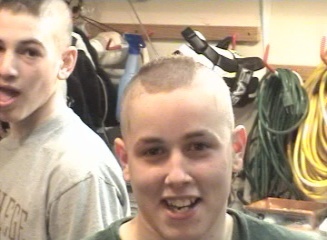 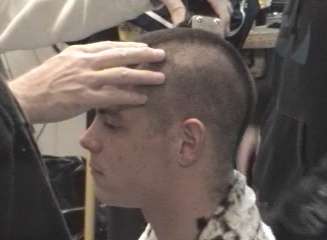 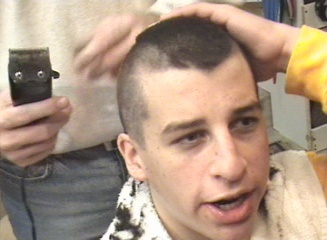 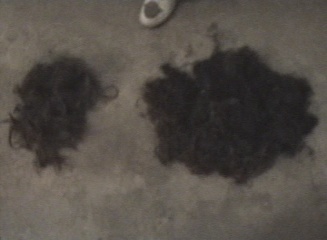 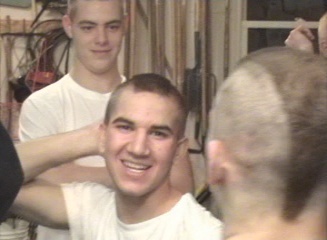 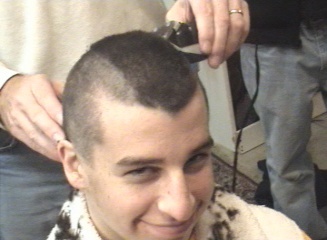 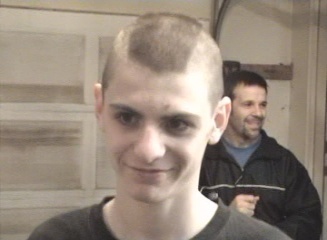 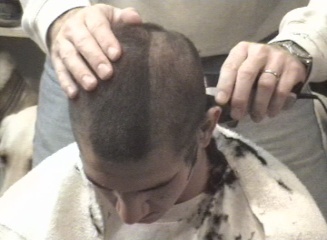 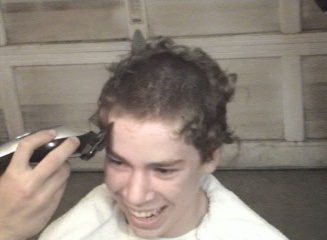 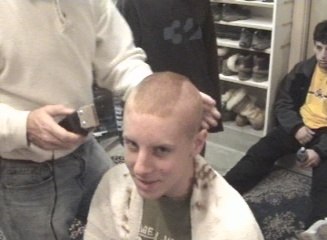 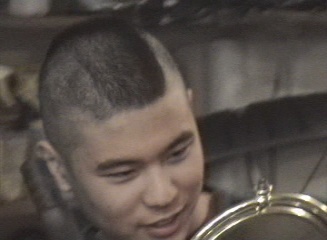 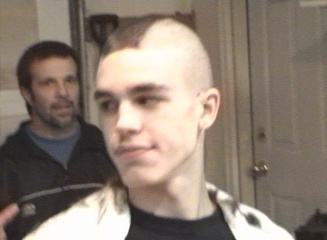 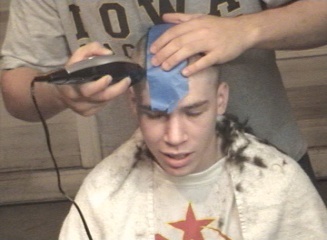 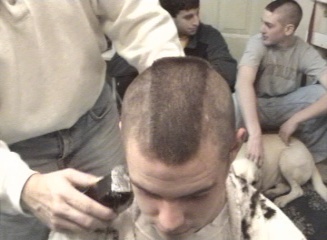 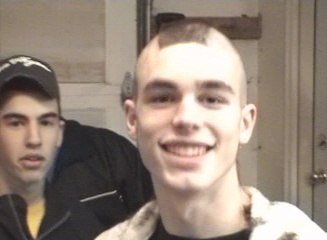 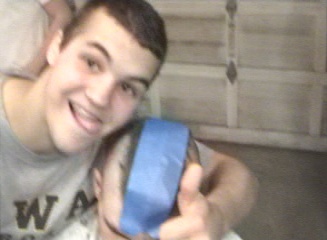 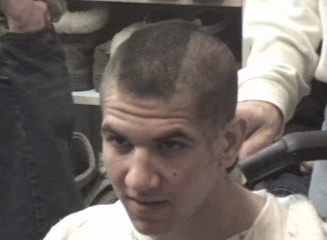 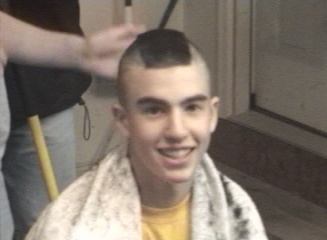 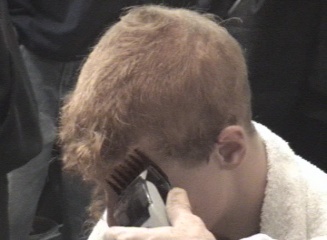 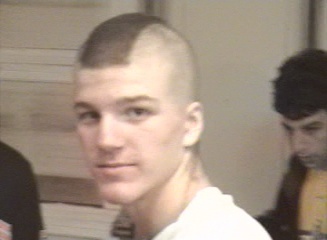 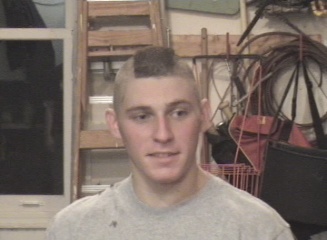 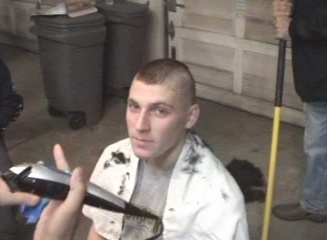 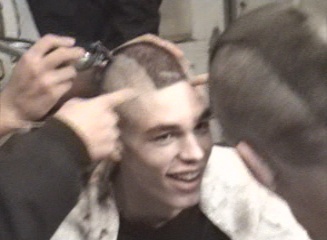 The team spent the night before the annual Thanksgiving Eve match-up vs. South at "Dave and Danny's Barber Shop"